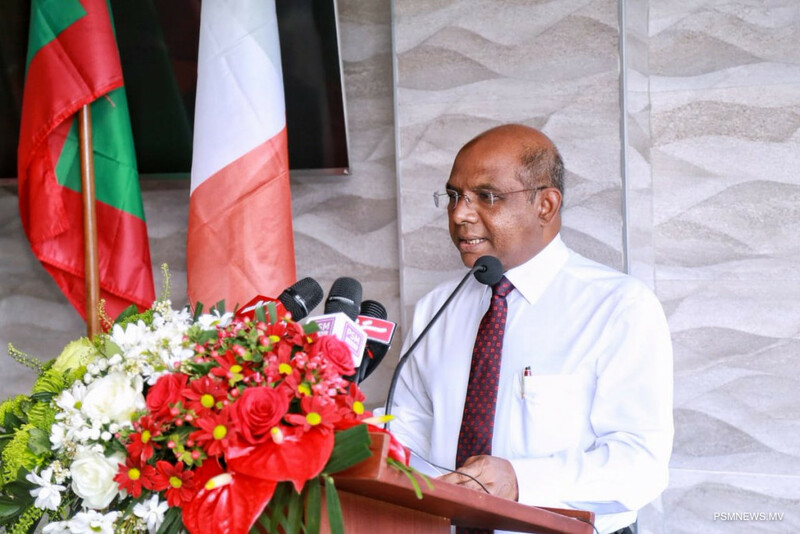 Minister of Foreign Affairs Abdulla Shahid has expressed hope to further enhance the traditional economic ties with Italy in the coming days revealing the relations between the two countries boosted in the past couple of years. The foreign minister made the remarks at the ceremony held to mark the extension of the agreement between Maldives and University of Milano-Bicocca. 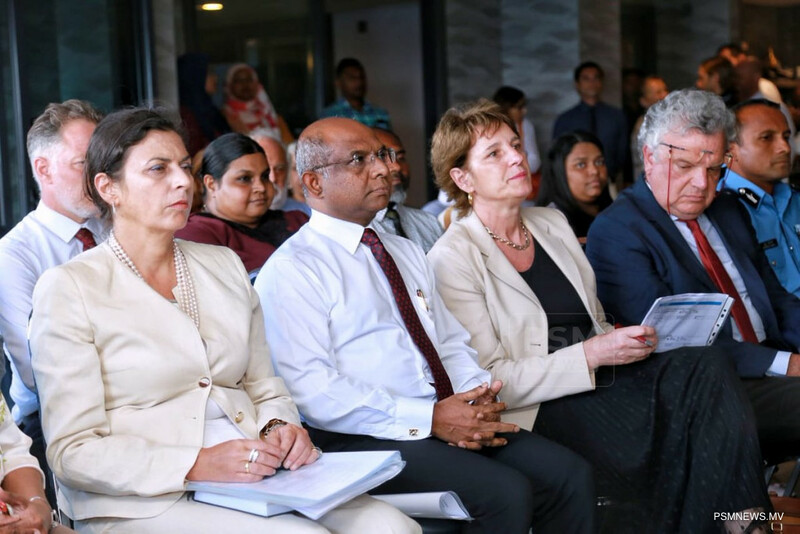 Foreign Minister Shahid was the chief guest at the function held to commemorate the extension of the agreement between the Government of Maldives and University of Milano-Bicocca, on the establishment of its outpost in Magoodhoo in Faafu Atoll. Addressing the function, Foreign Minister Shahid noted the outpost in Magoodhoo immensely benefits the citizens of the island. He expressed gratitude as tourists from Italy visit Maldives since the economy of Maldives is widely based on tourism. Furthermore, the foreign minister noted Maldives stands to benefit greatly from the quality scientific research and cooperation programmes at Bicocca University, underlining the important work carried out in exploring ways to preserve marine life and its contribution towards sustainable development, particularly in Magoodhoo. He also thanked the Government of Italy for the valued contributions and dedicated engagement and commitment to Maldives. Meanwhile, addressing the function, Ambassador of Italy to Maldives Rita Giuliana Mannell spoke on the close relations shared by both countries, highlighting the collaboration between Italy and Maldives. She further reassured the readiness of the Italian government in providing assistance which would contribute in further enhancing the relationship between both countries. Moreover, the Pro-Rector for Internationalisation of the University of Milano-Bicocca Professor Andrea Biondi and Rector Professor Maria Cristina Messa, further reflected on the ten-year Anniversary of Bicocca Outpost in Magoodhoo and the important activities that were carried out during the period. Further, during the ceremony, Maldives Police Service and University of Milano-Bicocca signed an agreement. Speaking regarding the agreement, acting Commissioner of Police Mohamed Hameed said under the agreement, police can now access the research facilities of Bicocca outpost. The outpost in Maldives offers students at the University of Milano-Bicocca the opportunity to conduct marine research in one of the world's most spectacular tropical ecosystems, which is also at the climate change frontlines. The outpost also provides a chance for Maldivians to study at a world class university, without having to leave the country.